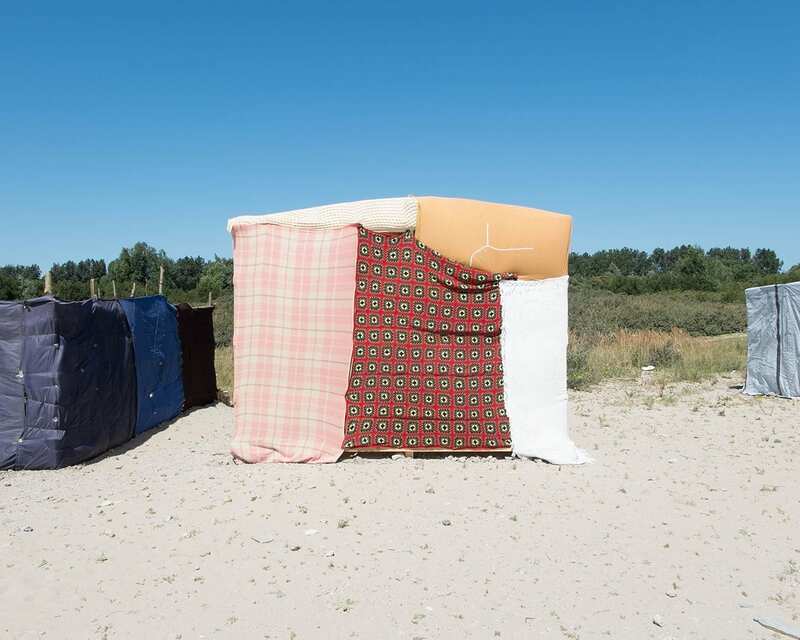 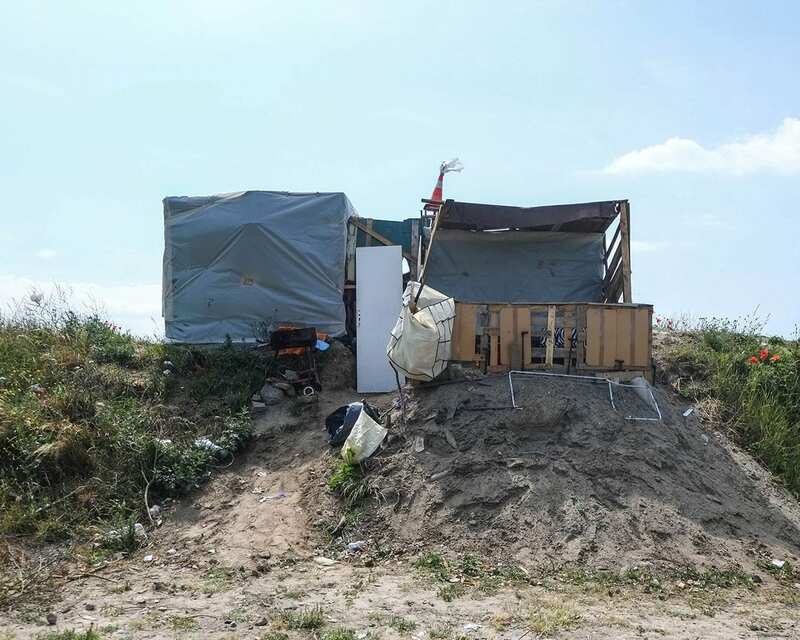 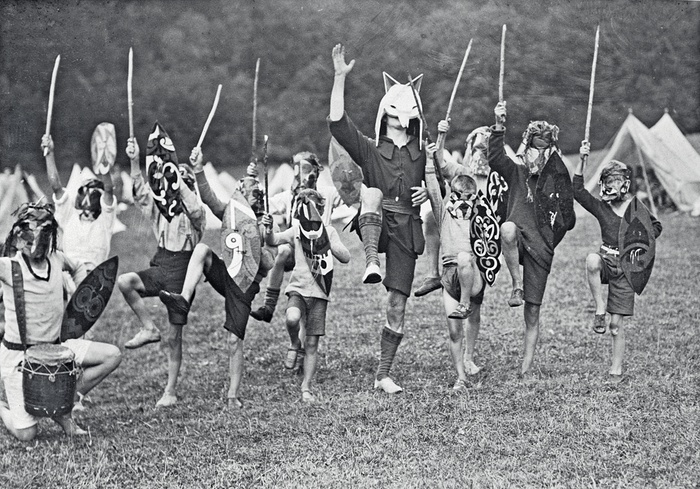 Kinsmen and women were organised into 'Things' (districts), Clans (groups), Tribes (groups with children, such as scout patrols or classes from a school) and Lodges (groups of adults). 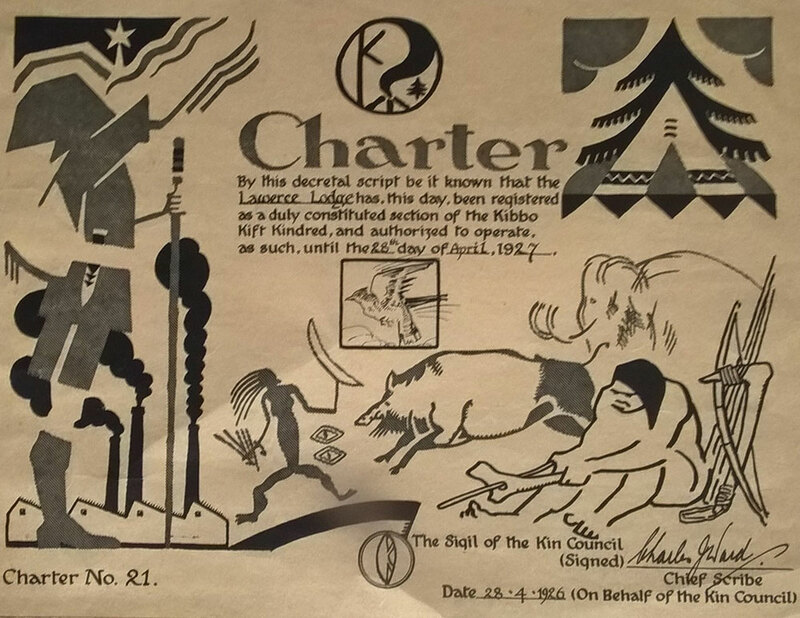 There was also room for 'Lone Kinsmen', who kept up with the movement through newsletters: The Mark (1922–23), The Nomad (1923–25), and Broadsheet (1925–38). 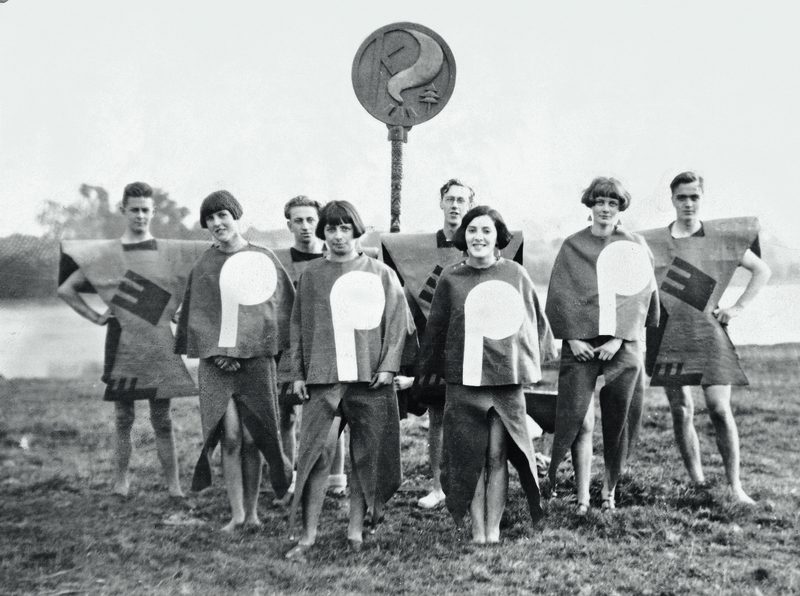 Each individual took a 'woodcraft name': thus Emmeline Pethick-Lawrence was 'Lotosa' (Look to the Stars'). 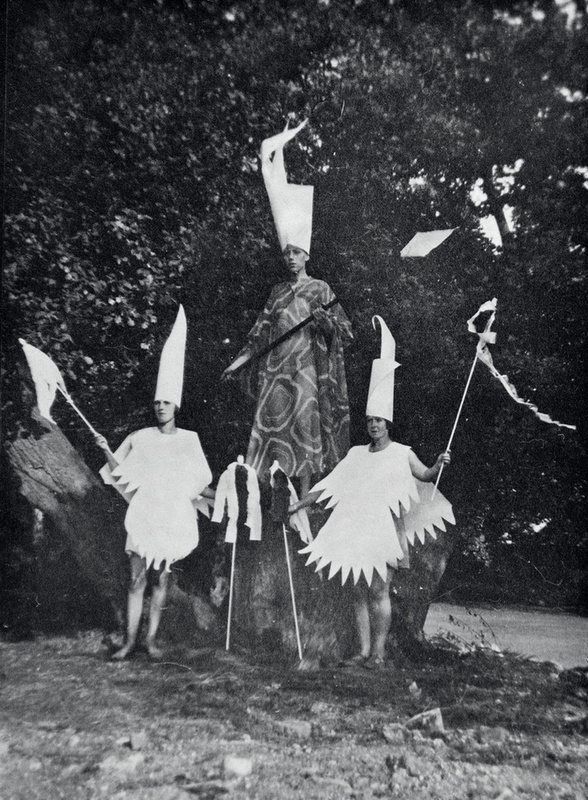 The correct costume had to be hand-made by each individual or 'rooftree' (family group), according to designs laid down by Hargrave. 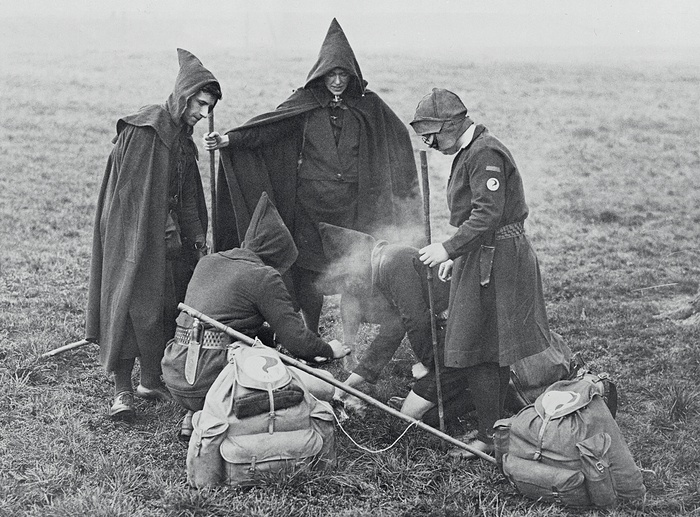 The everyday 'habit' of Saxon hood, jerkin, shorts and long cloak must have seemed outlandish in the English countryside of the early 1920s. 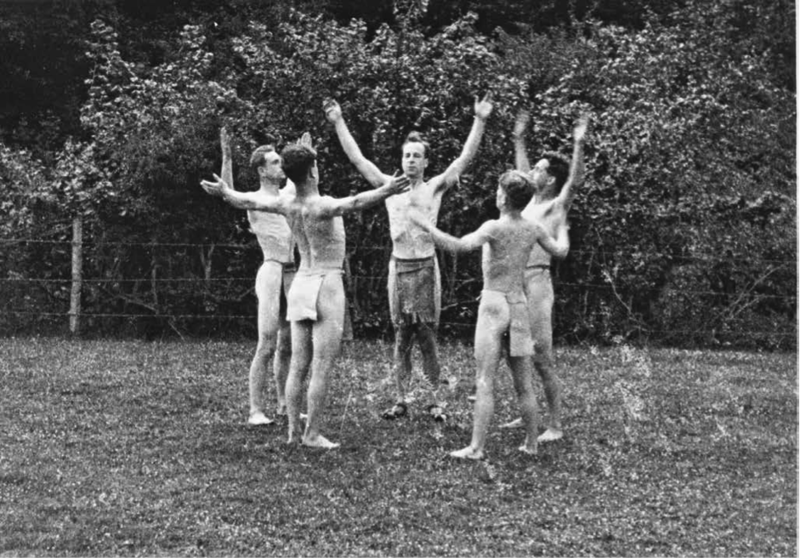 The popular press also drew attention to the group's skimpy exercise costumes; these included brassiere-type tops for women and gee-strings or breech-clouts for men. 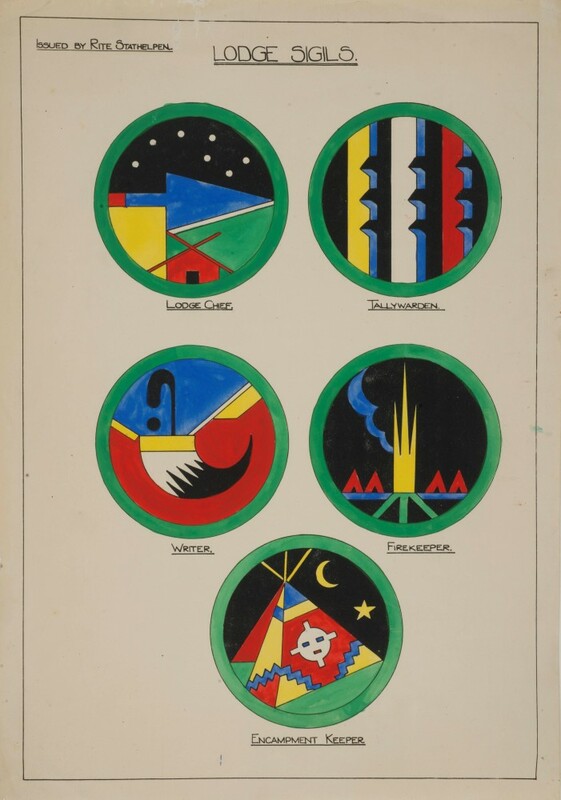 By the late 1920s the movement's ceremonial occasions required brilliantly coloured surcoats or silk-embroidered robes, worn by the various office-holders such as the Tallykeeper, Campswarden, Ritesmaster and Gleeman. 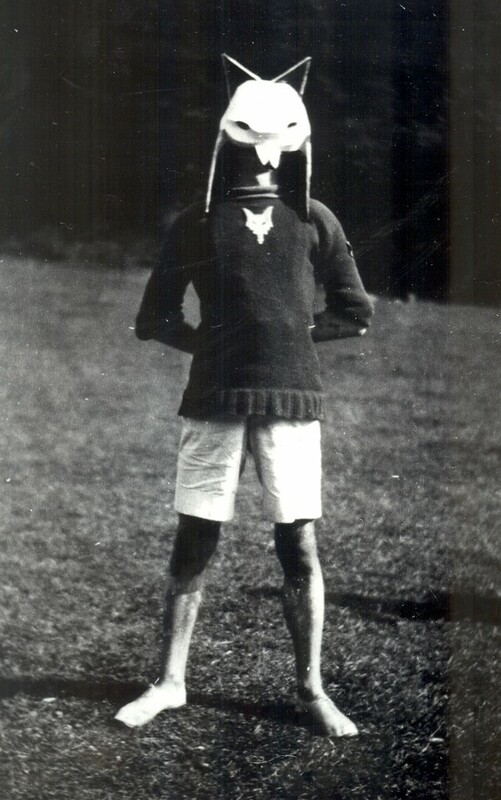 Hargrave himself was 'Head Man'. 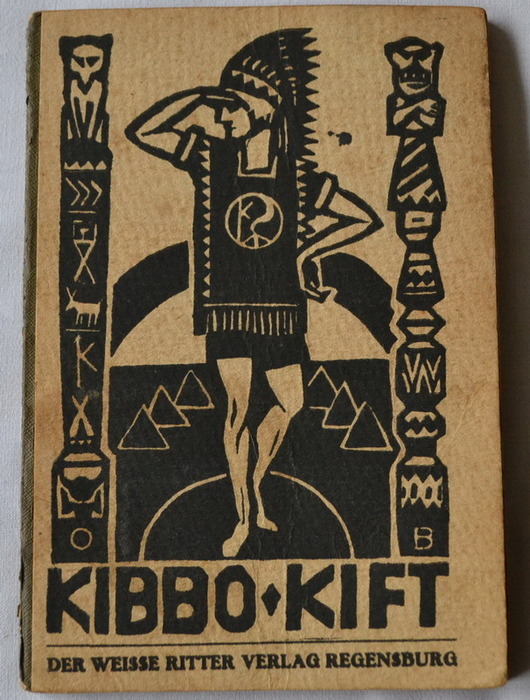 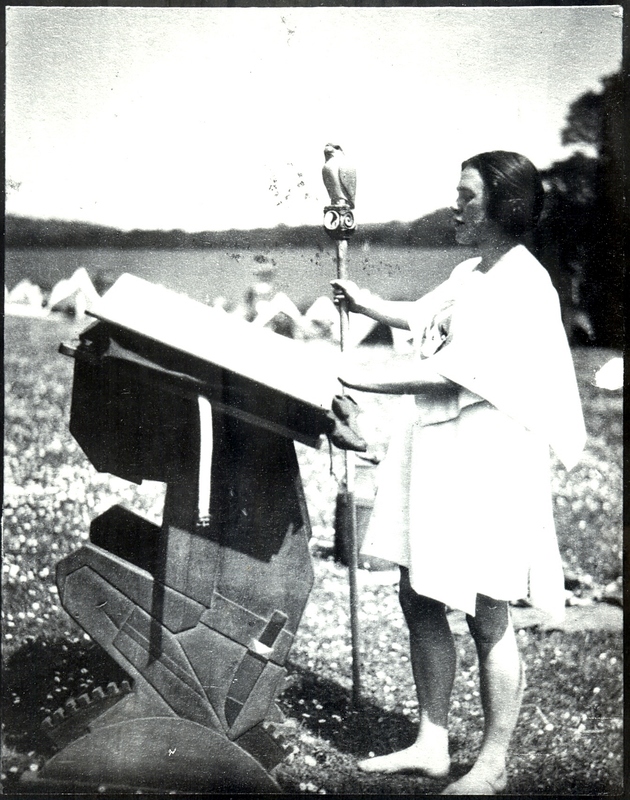 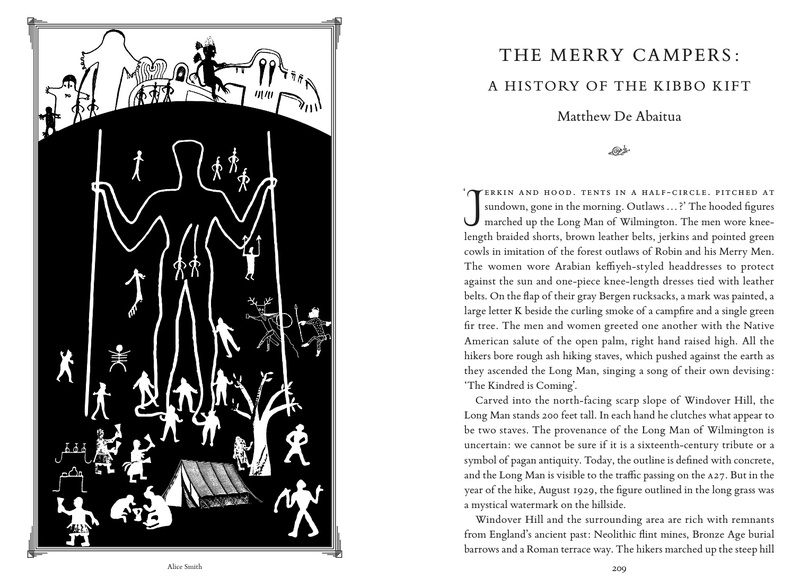 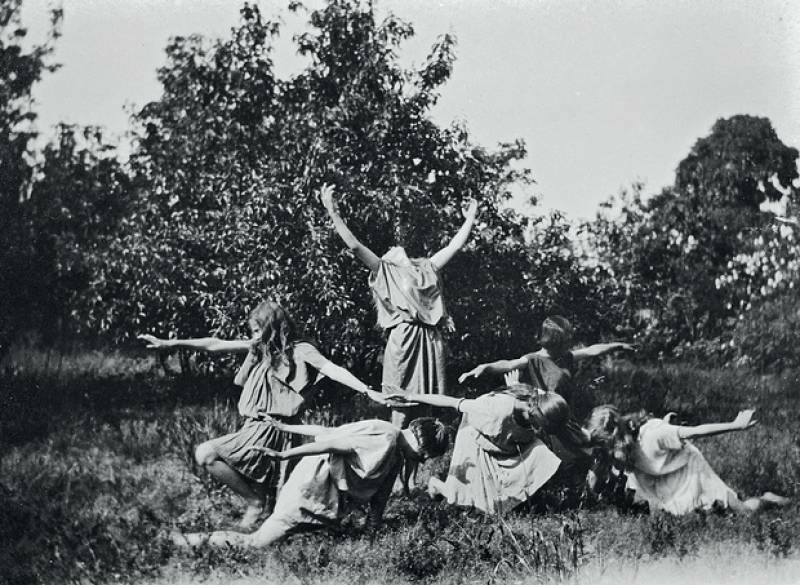 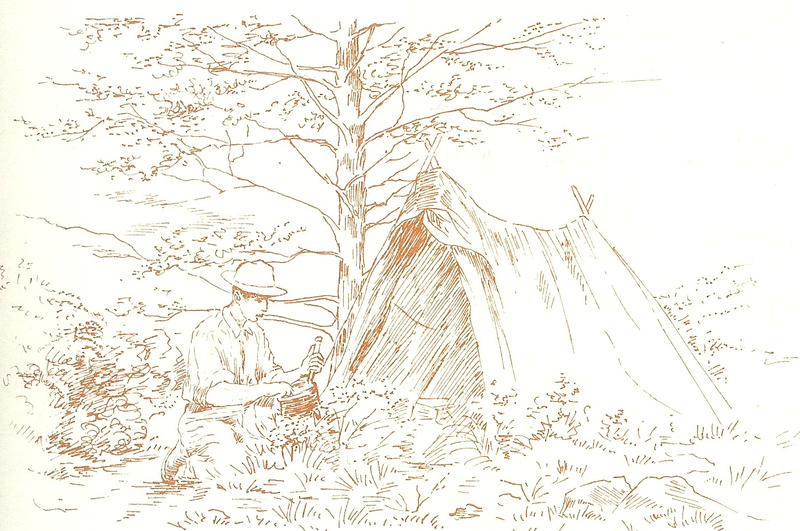 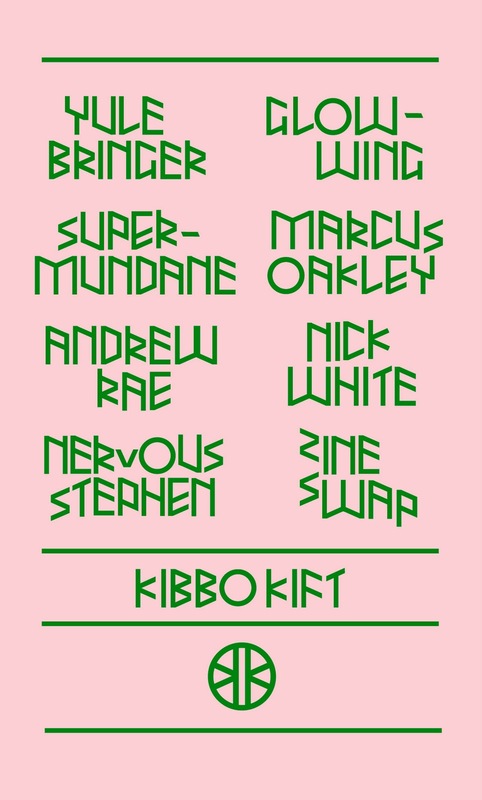 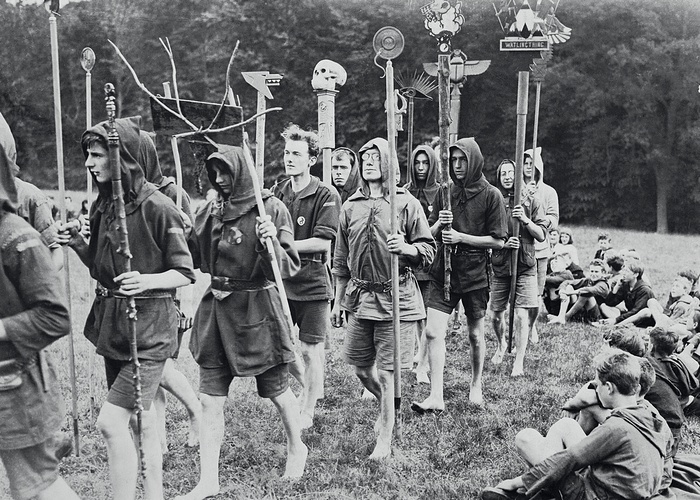 The Kindred of the Kibbo Kift was a camping, hiking and handicraft group with ambitions to bring world peace. 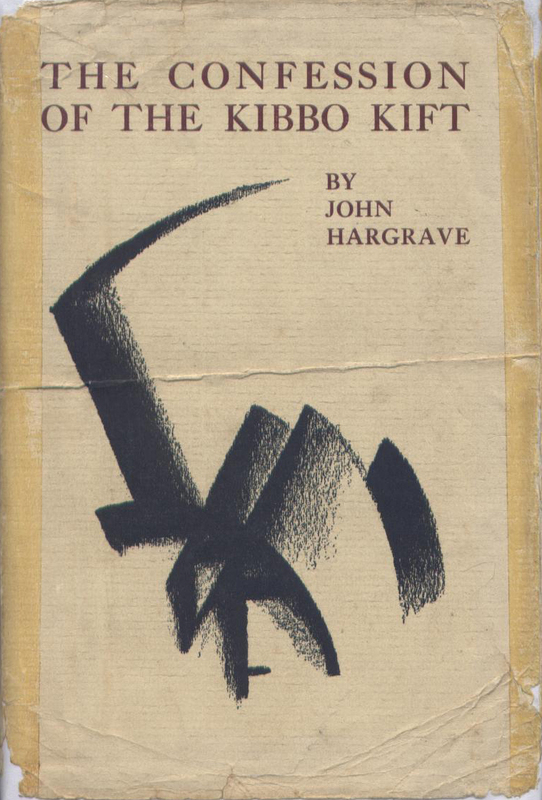 It was the first of three movements in England associated with the charismatic artist and writer John Hargrave (1894–1982). 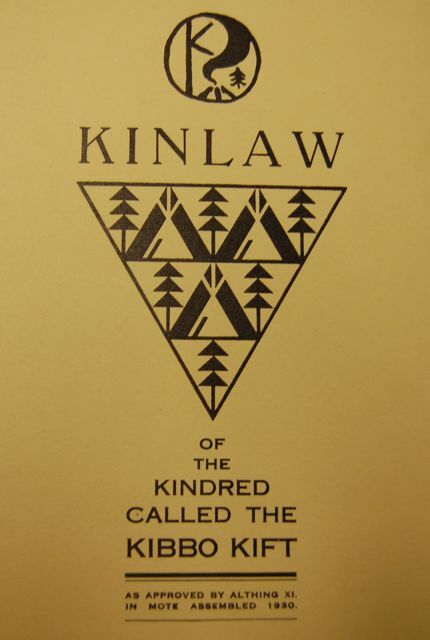 The Kindred was founded in 1920. 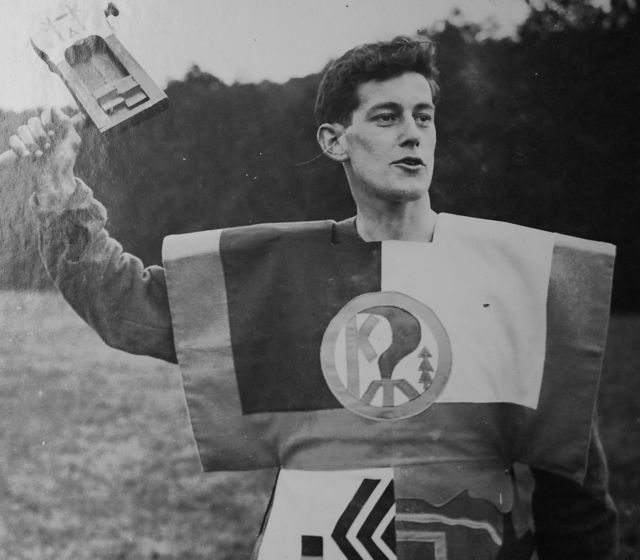 Some members continued into Hargrave's Green Shirt Movement for Social Credit, which was established in 1931–32, and which became in 1935 the Social Credit Party of Great Britain and Northern Ireland . 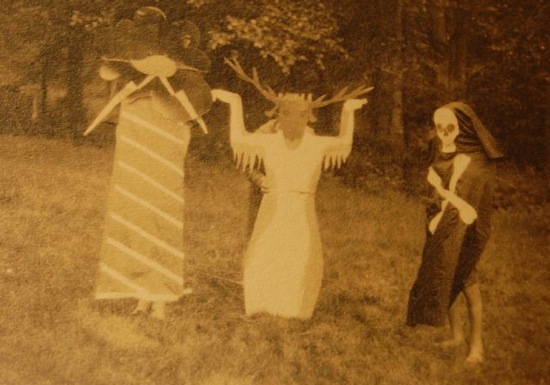 This was wound up in 1951. 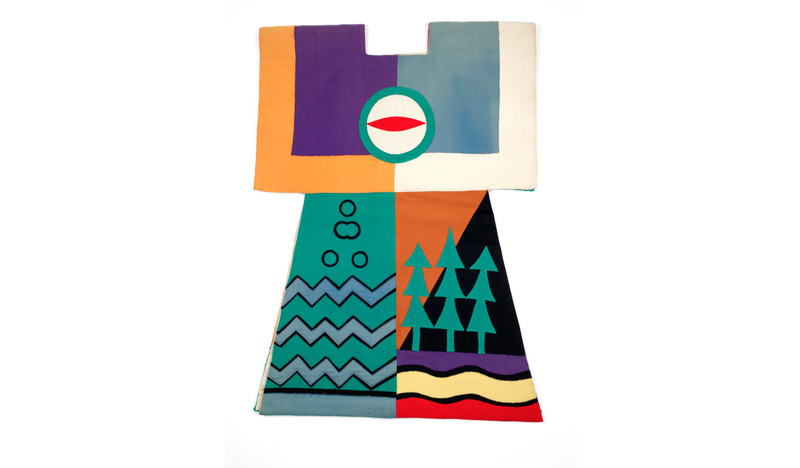 Kibbo Kift tabard (robe), Museum of London collection. 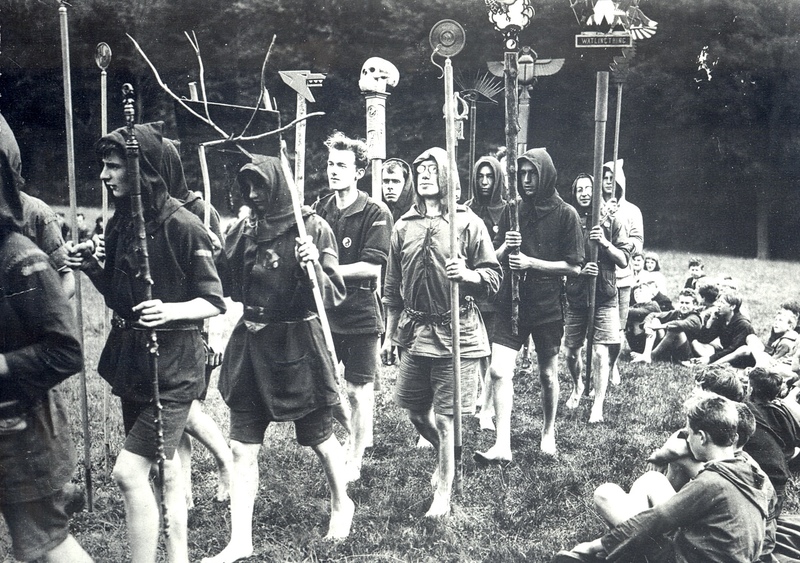 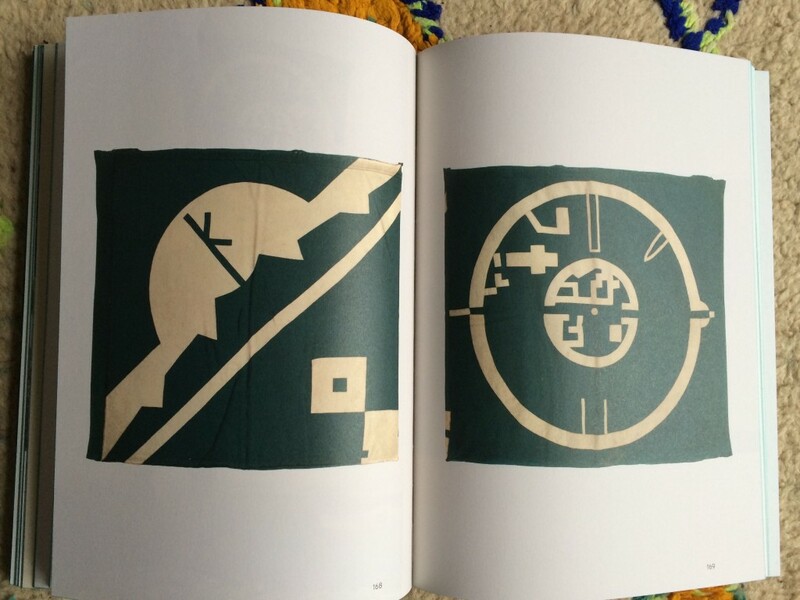 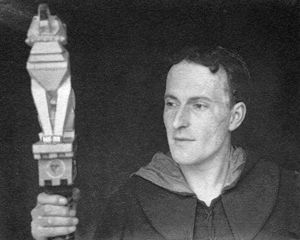 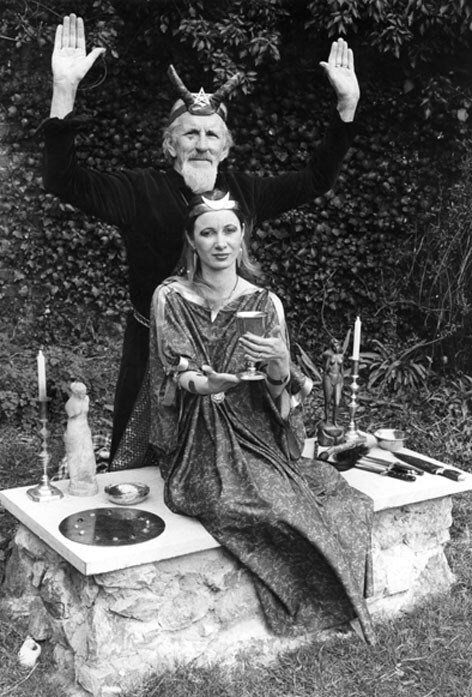 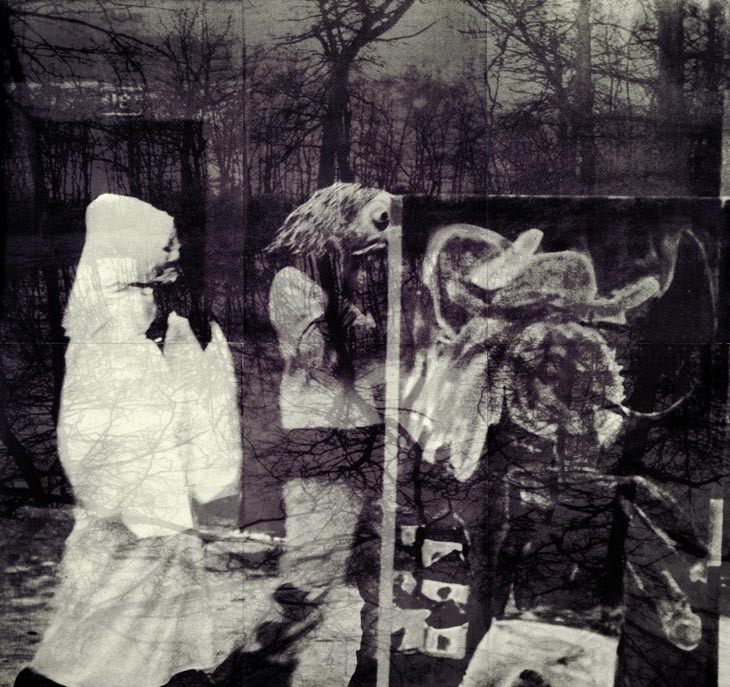 The bad old days will end: The strange world of the Kibbo Kift. 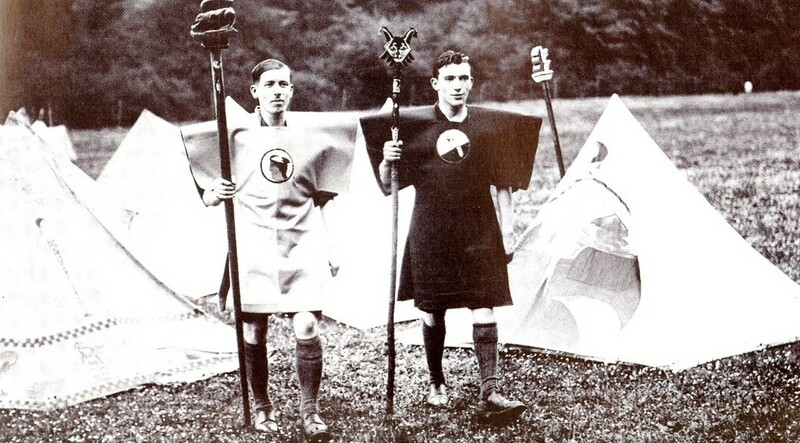 Kibbo Kift kinsmen on a pilgrimage to Stonehenge, 1929.